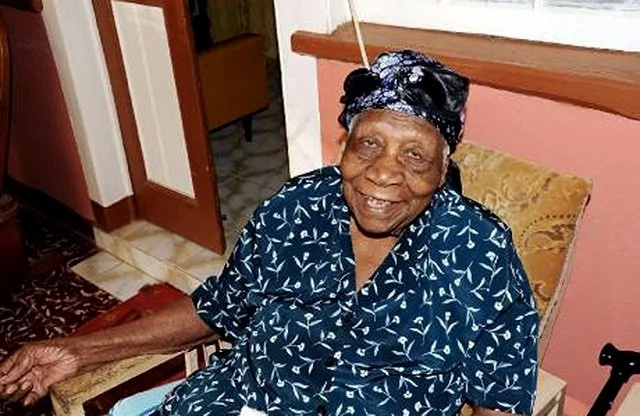 Violet Brown spent much of her life cutting sugarcane in the fields around her home in western Jamaica. She attended church regularly, avoids pork and chicken and celebrated her 117th birthday last month. She is believed to have become the world’s oldest living person following the death of Emma Morano of Italy, born Nov. 29, 1899.